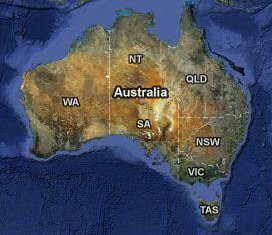 Welcome to our Australia Webpage. We are currently travelling around Queensland by campervan. From Brisbane we will go up the coast to Cairns and back.